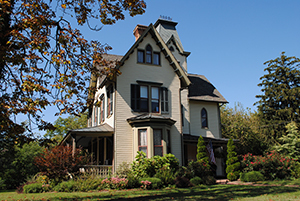 Gothic Revival Victorian, fully restored. Full breakfast and afternoon tea. Within blocks of the Historic District of Chestertown.